Patients do not need to worry since we will sit down with each patient and go over all of the details with that specific patient's procedure. With full mouth reconstruction, each patient will need a treatment that is slightly different than another. By customizing the treatment to each individual, we can help ensure that the patient is completely satisfied with the result. There are multiple reasons as to why a patient may need full mouth reconstruction, including trauma, infection and long-term wear. To learn more, schedule an appointment by calling (916) 293-0504. If a patient experiences an accident that results in damage to the teeth, seeking an emergency dentist as soon as possible is a necessity. If a patient goes to a normal emergency room after damaging a tooth, the nurse will only be able to triage the wounds but not treat the condition. At Dental Excellence of Greenhaven we will find the best treatment for each individual and recommend options that help to repair the damage. Patients assume that the only option will be one that merely imitates the appearance of a natural tooth and that the patient will have to practice caution when eating for the rest of his or her life. In reality, we can provide possible treatments such as dental implants, dental bonding, dental crowns, dental veneers, dental bridges and more to help repair the appearance and functionality of the tooth. 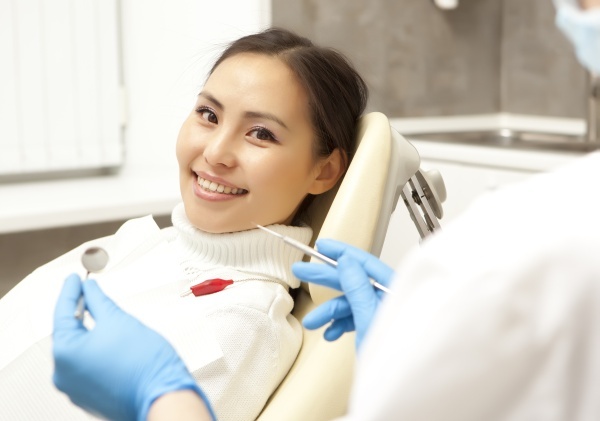 After a full mouth reconstruction at Dental Excellence of Greenhaven our patients will be able to smile confidently and eat what they like since our repairs are long-lasting and sturdy. There is no need for a patient to live with a cracked or damaged set of teeth. 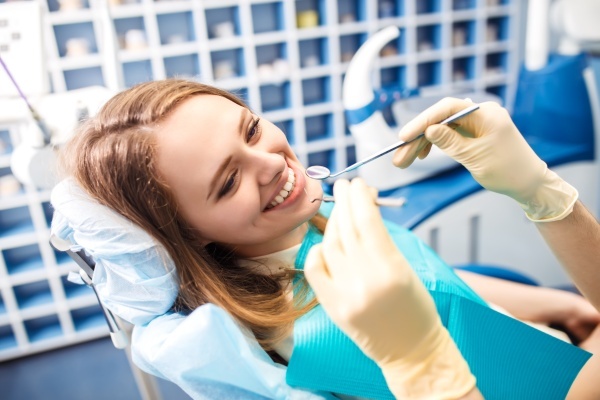 If the infection has spread to multiple teeth, Dental Excellence of Greenhaven will recommend the best option for treating the infection and repairing one's teeth. At Dental Excellence of Greenhaven we can monitor the teeth at least once every six months and help patients remain healthy. For patients who experience these issues on a regular basis and have teeth that are wearing down, we can use full mouth reconstruction to address multiple issues. 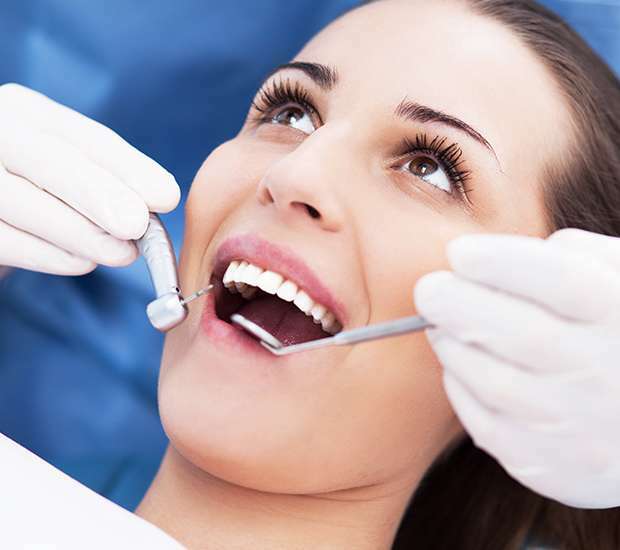 If you or a loved one are in need of a full mouth reconstruction for any reason, do not hesitate to call Dental Excellence of Greenhaven at 916-293-0504 and schedule an appointment today. Our staff will go over all concerns and questions that you may have before the appointment. Once you arrive for the appointment, we will make sure that you have a complete understanding of the procedure and what happens after. Call and begin a new life with a full set of healthy, natural-appearing and functional teeth.